Last night, the City Council convened an oversight committee to get answers about two of the most costly infrastructure projects underway in Baltimore. 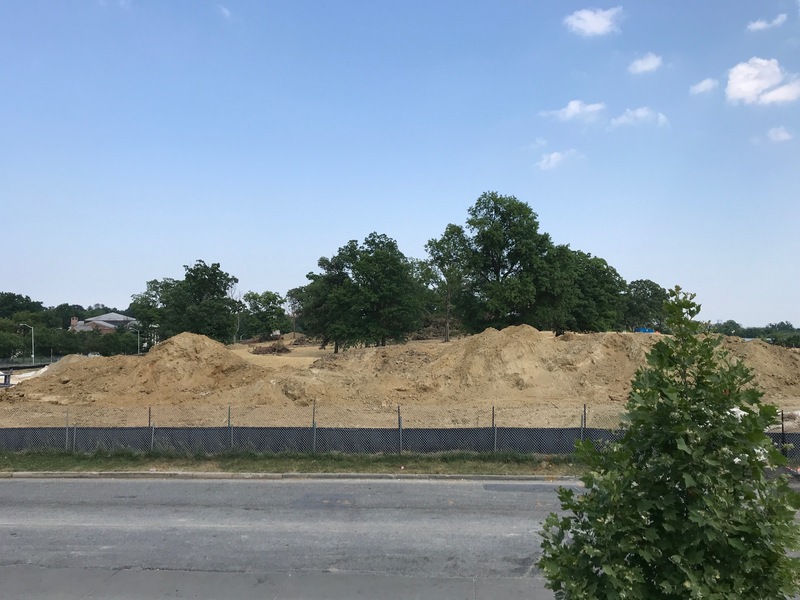 As detailed in The Brew yesterday, the city’s biggest drinking water reservoir, at Druid Hill Park, has been shut down because of persistently high turbidity levels caused by construction at the site. Residents in Ashburton, meanwhile, are up in arms about the removal of hundreds of trees at Hanlon Park, where two large underground water tanks are planned. “Where’s Rudy Chow?” he asked, referring to the director of the Department of Public Works that is managing the projects. “Wasn’t it understood that he would present this evening?” Pinkett said. “No, usually – I apologize – usually when the Council wants the director, they let us know,” Collins answered. The exchange over Chow’s whereabouts was emblematic of the dearth of information provided to the Council. Pinkett wondered why “two projects of such significance to the city and the public welfare” would not warrant the director’s attention. 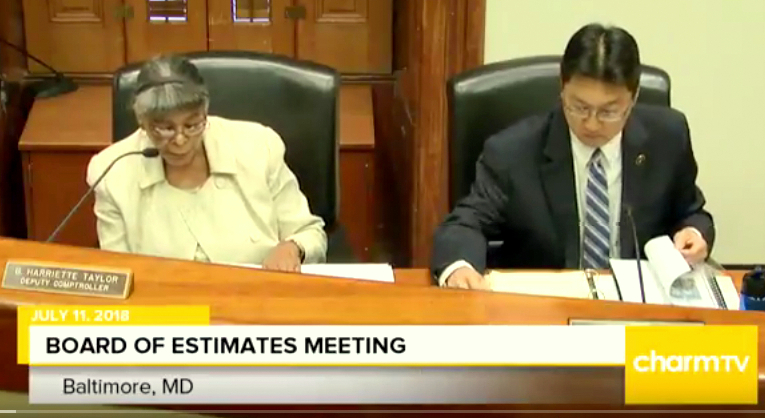 The exchange over the whereabouts of Chow – who attended yesterday morning’s Board of Estimates meeting with his boss, Mayor Catherine Pugh – was emblematic of the general dearth of information provided to the Council. Repeatedly, Collins answered, “I’ll have to get that,” to questions from Pinkett and the committee’s chairman, Eric Costello. The other DPW representative who testified, Lauren Swiecicki, said, “I’m not sure,” to many questions. She was hired three months ago as the agency’s chief of engineering and construction. The reservoir’s shutdown – ordered by the Maryland Department of the Environment (MDE) last January but not disclosed to the public until yesterday’s Brew article – has forced the city to institute emergency repairs at a filtration plant to make sure that Baltimore’s drinking water supply remains adequate. Druid Lake was supposed to continue as a drinking water reservoir until 2022, when the nearby water tank project is expected to be completed. Regarding Hanlon Park, Swiecicki said the levels of hexavalent chromium discovered in soil samples did not warrant community concern because they were 75% below the threshold level established by MDE. 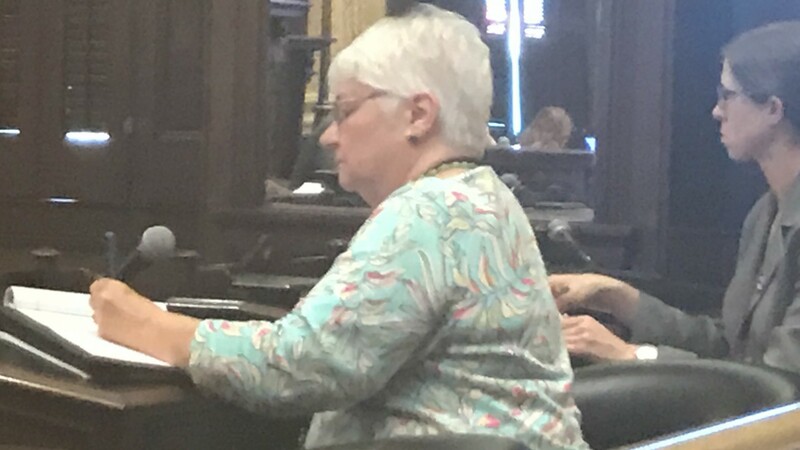 Linda Batts, vice president of the Hanlon Improvement Association, testified that the community has been trying for months to enter into an agreement with DPW to set environmental safeguards for the water tank project. Construction at Hanlon Park is expected to continue for the next four years and will include 50-foot-deep excavations of the solid rock that lies under the property.